Denis, how would you define your role as operations manager? 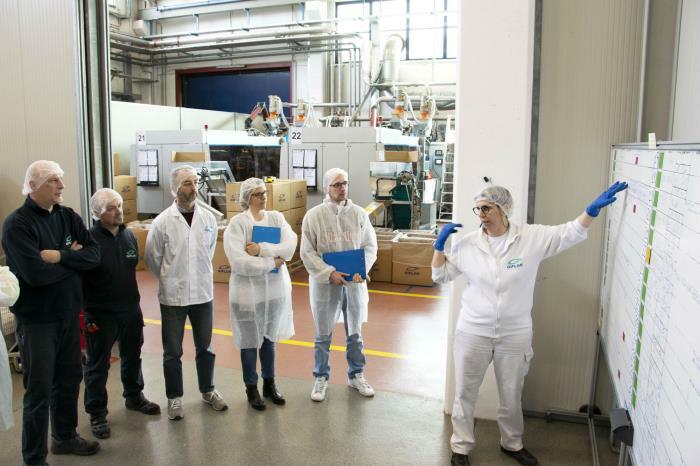 One of the principal facets of working at Giflor is people development. The heart of our company and our success comes down to the people who work here and make things happen, therefore my role as Operations Manager focuses a lot on working with people and developing their unique skills, along with using the latest technologies. People are at the heart of technology. We create it. We use it. We enhance it and we benefit from it. Therefore, it is important we embrace our team in order to benefit from technology and continue to grow the business. Much of my role is enabling the team to self-lead; offering motivation and facilitating processes whereby we work together in an organized and efficient manner. In a large team this synergy needs to be created and then it requires nurture and reinforcement in order to work effectively. Also, with the introduction of technology, we need to ensure that our team is comfortable working with everything, so that as well as being safe and effective at work, we can all use new technology in the most appropriate way. As operations manager, I ensure that our production is well-planned and organized throughout, from the morning briefing when we update the scheduling, throughout the day and then concluding at the end of the day to organize the day ahead. Weekly briefings provide the opportunity to not only plan the work for the following week, but also discuss team news and training requirements with new equipment or new working techniques. What is the key to successful manufacturing? Communication is key at Giflor. Within production we have to be highly organized in order to maintain such a busy manufacturing schedule. When problems do arise, it is critical that they are solved quickly and understood completely to avoid further issue. 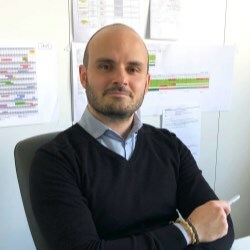 We also review each day's schedule to see how and where improvements can be made for the future and make tactical decisions for Giflor's growth. As well as working towards the growth of the company, I'm an active player in the growth of my team. We all have individual goals and these goals are in line with the vision of Giflor. We have to reach our own individual goals in order to grow. It's tactical. Both our team of workers, along with the manufacturing technology used, are pivotal to successful manufacturing and the team regularly suggests ideas for how the workplace and work flow can be improved, which are then considered for validity within the company's growth plan. What is next for Giflor? We are at 90% capacity right now and we are still growing. With this growth we have more staff now and will require more office space. 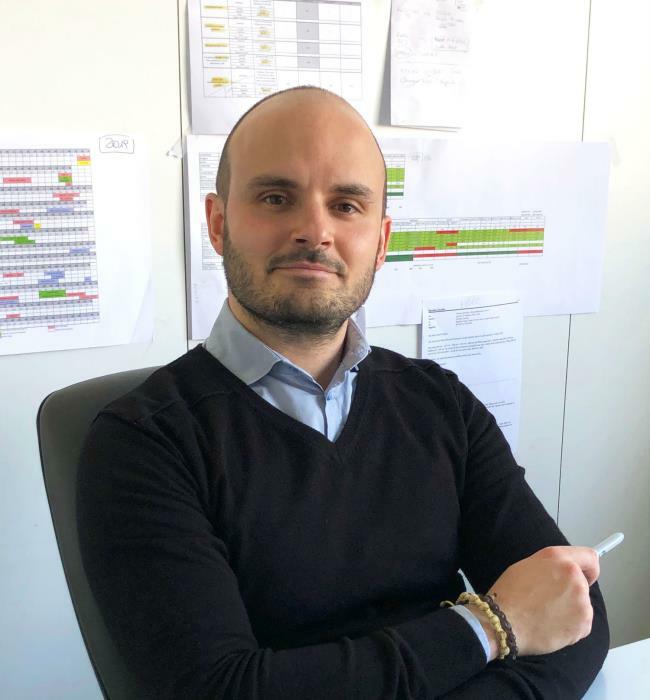 It also means that we have to work more efficiently in production than ever before, so we are looking at the inter-connection of our machines before we reach full capacity and take the next steps towards future growth. 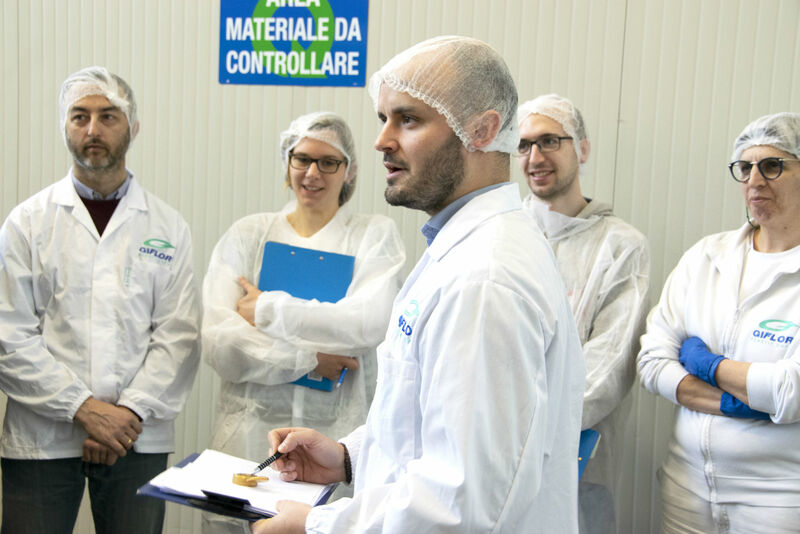 Giflor is currently working towards achieving more demanding food safety certification. 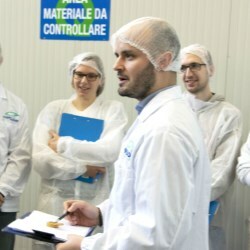 The company is already well known around the world for its good manufacturing practices in producing caps and closures, therefore improving safety standards is a continuous commitment and will propel Giflor further forward as a top global supplier in its markets. Most of Giflor's caps and closures are used within the cosmetic and personal care industries and there is no doubt that being BRC certified will be a significant benefit and improve sales. Giflor closures are also used in the OTC health, food and detergent markets. Giflor is already ISO 9001 certified. This is an essential requirement of the business and we have recently updated the certification from the 2008 version to the current 2015 one. Historically, Giflor has always been an exporter and had to work hard to ensure its visibility in the market, internationally. Giflor has become a strong player in the Americas and the company is reinforcing its direct presence by exhibiting at packaging exhibitions which reinforce its international strategy, such as Luxe Pack New York where the team will be attending in May. Prior to that in April, Giflor will be building upon its beauty credentials at Beautyworld Middle East taking place in Dubai. It's a busy time at Giflor for everyone, both in the offices and in production. We have made great strides in the last few years and now the company is well prepared for its next steps. How is Giflor's commitment to the environment benefiting the company's sales?